Join #HealthyWayMag Fitness Chat every Monday at 5pm(Pacific)/8pm(Eastern) on Twitter. Pick up exercise tips, workout ideas and your weekly fitness motivation. 3. Follow along with our conversation about all aspects of fitness. 4. Interact with fellow fitness-enthusiasts. During our Question and Answer discussion, you’ll learn about new exercise methods, top gear and best practices for success. Your motivation will soar! 5. Enjoy fitness friends, accountability and FUN! Do you know that replacing electrolytes lost during a tough workout is key for top fitness performance? If you race, participate in community events or organized athletics, having an electrolyte replacement plan in place is essential. Enter SaltStick! Reduce muscle cramping and fatigue that results from electrolyte imbalance by adding SaltStick Caps into your training regime. SaltStick Caps enable you to beat the heat and the body stress that comes with max workouts in hot and humid conditions. And with their patented, cutting edge and user-friendly salt tab dispensers, you can easily carry SaltStick Caps with you while cycling, running, hiking or the like. And for more of a competitive edge check out their SaltStick Mini, weighing in at only 12g. Making SaltStick your new training may just mean your fastest workouts are yet to come! Check them out on Twitter @SaltStick , and join their Facebook community for more info! 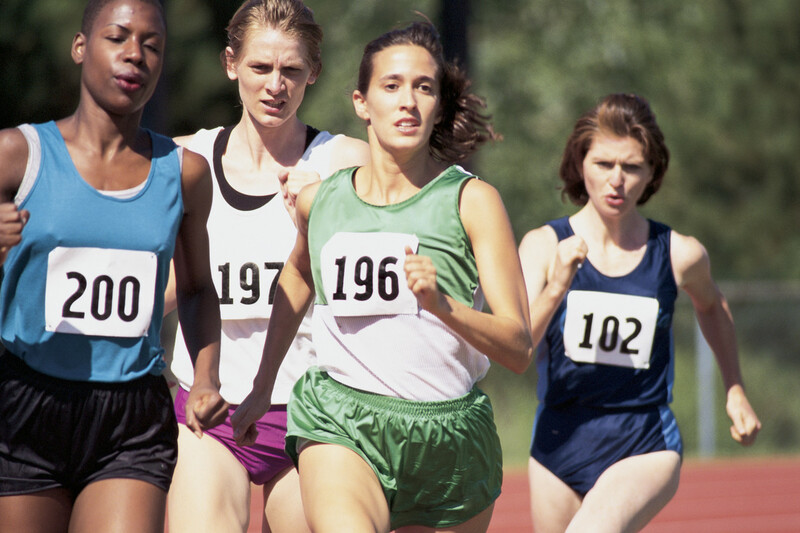 Participation in organized races, from 5Ks to half-marathons, has increased tremendously in the last few years. People now have triathlons on their bucket lists and run marathon to raise much needed funds for charities. Increases motivation- If you have trouble finding a reason to get up and run in the morning (or after work), a race will give you purpose. It provides a deadline which will motivate you to train within the time frame allotted. If you register for a charity team, that is another powerful motivator to complete the race as your donors expect you to do so. Structures training- When you have a specific distance and/or discipline to work on, your training will need to be tailored. Working with a coach or personal trainer, they can provide you with a schedule that will take the guesswork out of your preparation. It makes it easier when you can just hop on a bike or lace up your sneakers without worrying about what you need to do. You will have a time or distance to complete and just need to get it done. Provides you with a new community- Not all of your friends will understand why you are leaving the party early to get up and run on a Saturday morning. When you befriend other runners in the park or on the track, you will meet like-minded people who know exactly what you are going through. These people enjoy the same thing you do- exercise and competition. They might also be good motivators and mentors in the end. Improves your fitness- This is a no brainer. 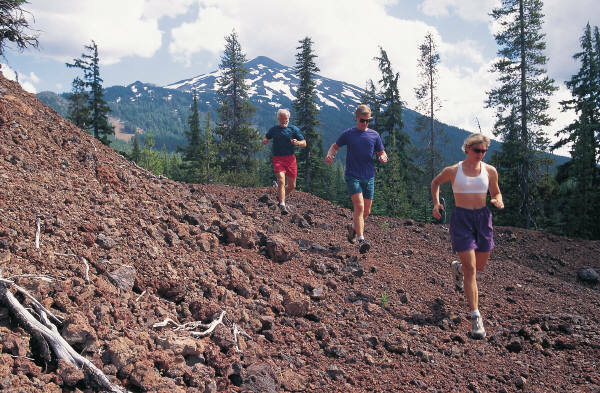 If you start running, swimming, or cycling regularly, you will feel healthier. This will improve your mood, increase strength, decrease stress, and lower blood pressure. Sense of pride and achievement- When you have your first medal around your neck, it will be an amazing feeling. You will think back to when you started and how much you have overcome to cross the finish line. A smile will be on your face for days. You will feel unstoppable and ready to register for your next event, and maybe even bold enough to increase the distance. Registering for a race can be scary but it can also be unbelievable motivation to exercise regularly. It will help focus your exercise sessions, introduce you to new people, make you fitter, and give you a sense of accomplishment the second you cross the finish line. If you haven’t done so yet, find a race near you and register today. Look for a realistic distance and be sure to give yourself enough time to train properly. By Mollie Millington. For more information, go to www.ptmollie.com or via Twitter @PTMollie. Many of us start running to race. Some start running for fitness and health, and then decide to run a race. Regardless, careful planning must take place in order to determine if racing and what race is best for you and your goals. How do you choose the best race? 1. Your current level of fitness. You don’t need to be an athlete. However, if you are extremely overweight and are unable to run/walk a mile without being out of breath and want to run 26.2 miles within the next 6 months, I would recommend you start with a Half Marathon. 2. Look in your local area for the races. See what appeals to you. It might be the date, the theme or even the medal. Find the race that attracts you. That is your focus for the at least the next 6 months. 3. 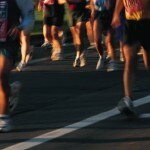 If you are determined to travel for your first race – you have a multitude of options. When traveling, you need to consider hotel, food, spending monies – in addition to the race registration fees. Calculate that before you register for the race. Races do not offer registration refunds. Make sure you can afford to travel, before you register. 6. 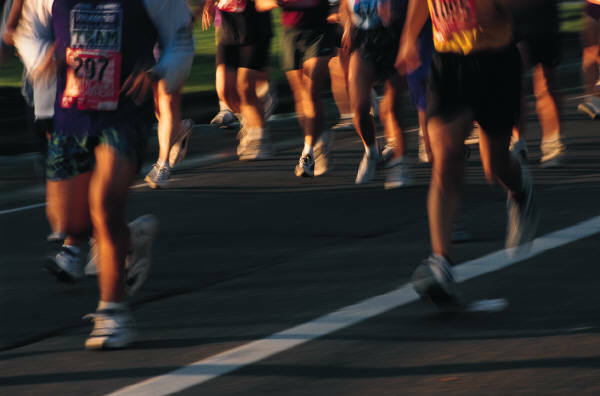 Be realistic on your first race, especially if it is a Half or Full Marathon. Your one and only goal should be to finish upright and healthy. Time goals shouldn’t matter. You only get on First Half or Full. Relish in it and do the best you can do that day. Maggie is the UK leading Fitness Coach for Teens. As a teenager she was a member of the British Sailing Team. She is no stranger to competitive sport for teens and knows just how essential parental support is. However, sometimes parents get it wrong and say the wrong thing at the wrong time. 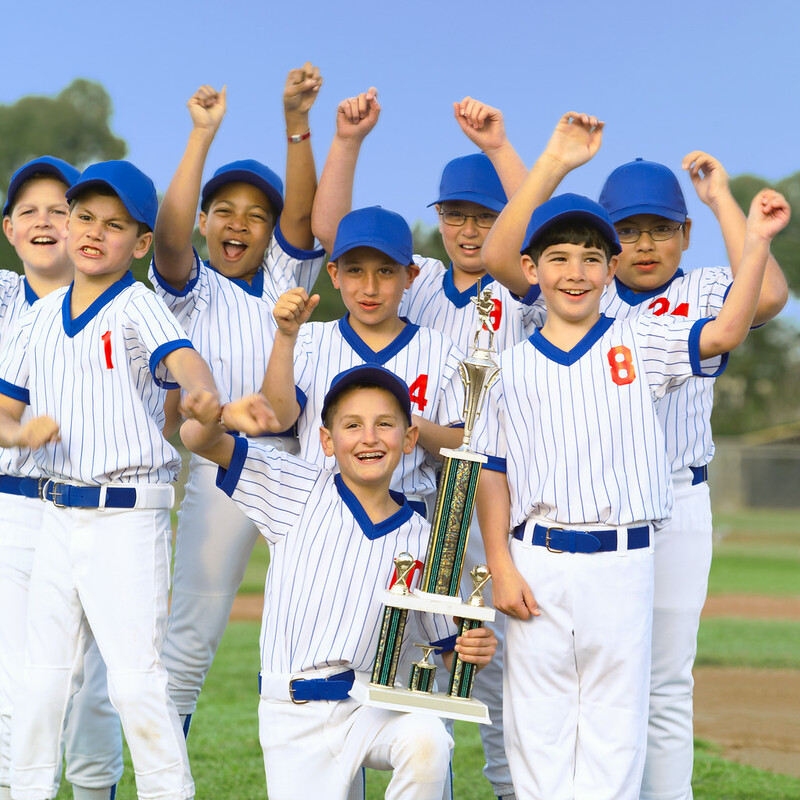 Here Maggie shares her top 5 things never to say to your teenager during their sporting event. So your teen’s been here before she’s in pole position going into the final event, or he’s finally off the subs bench and the teams in the lead. Last time it all went wrong in the closing stages. Whatever you do don’t mention last time. Your teen doesn’t need reminding. Instead stick to positive comments only – no negative comments allowed. If your teen never eats during a cycle race now is not the time to suggest a snack. Changes to routine should always be introduced during training. The most successful sports men and women tend to be friends with everyone involved in the sport. This season’s main competition may be next seasons training partner. Avoid making personal comments. Now is not the time to mention the maths homework that needs to be done by tomorrow morning. There’s time for celebration after the event is finished and a podium position or personal best secured. Now is not the time to be talking about the future. Don’t ask “what will you do when you’ve won” or “what’s the next step now it didn’t go so well” until another day. There is a well-known phrase among athletes, “racing is all mental!” While funny, there is truth to it. 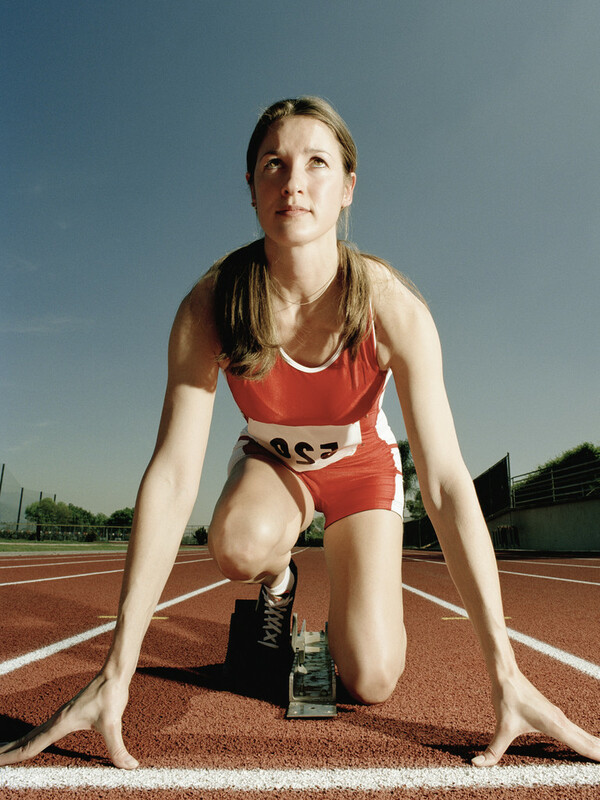 Running, or any athletic sport involves a mental component. Doubts, confusion, anxiety and brain exhaustion face all athletes at every level of performance, even elite athletes and professional athletes. When I first started competitive racing , I noticed between the start and mile 2, my mind started playing head games. It was as if a monster in my head was screaming at me, “WHAT ARE YOU DOING? I don’t like this!” Then around Mile 2.5 or 3 the endorphins kicked in and my brain said, “Okay, I like this!” There are times however, no matter how much you physically train that the mental aspect of racing seems to take most of your energy. You arrive at the start line, start your race and you find you’re spending more energy on fighting your brain to focus and controlling self-talk, than actually running your race. The solution is in your training. Not just your physical training however, but in your mental training. Train your brain to respond with positivity when it hears a particular word or phrase. Choose a word or phrase that triggers feelings of empowerment, energy, speed, power to keep going. 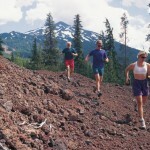 For example, during your next run, and every single run thereafter, practice your mantra or key word or phrase. Consider words such as, Push, Dig, You Got This, Focus, Fighter. Most importantly, your mantra must speak to you and have specific meaning to you. From the moment you step across the start line, repeat your mantra. If you’re struggling to maintain mental focus, stop the negative self-talk cycle immediately and re-set your mental focus by repeating your mantra once again. Running and racing challenges our mental focus. Adopt a mantra as a personal mission statement and experience the difference it makes in your performance.